Do You Need a Commercial Locksmith? Free Estimates - Call Kensington Locksmith Company (240) 343-2616! Our team of professionals will safely unlock your car door, glove compartment or trunk, giving you access without damaging your vehicle. We aren’t just mobile locksmith specialists…It’s our only business. When you need us the most, we’ll get to you fast, reducing your stress and getting you back on schedule. 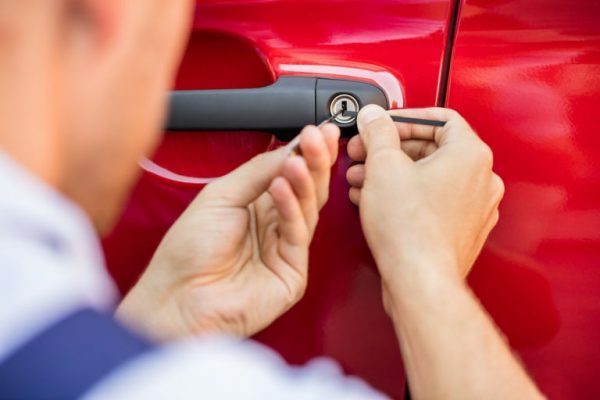 We have three emergency mobile locksmith units serving the Bethesda to RockvilleArea, including Chevy Chase, Kensington, Garrett Park and Washington DC zip code 20016. We are never more than a few miles away and respond promptly with fast, friendly service to get you back behind the wheel again. Call Kensington Locksmith Company first! 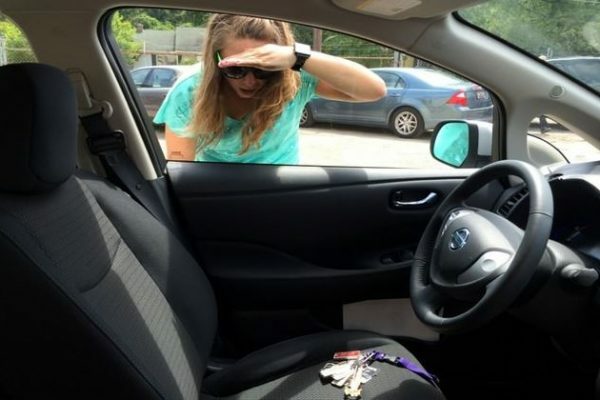 You know that sinking feeling when you realize you locked your keys inside your car? There you are — standing outside, looking at your keys inside, and you’re pressed to get to an appointment. Hey, it happens. No need to get frustrated. 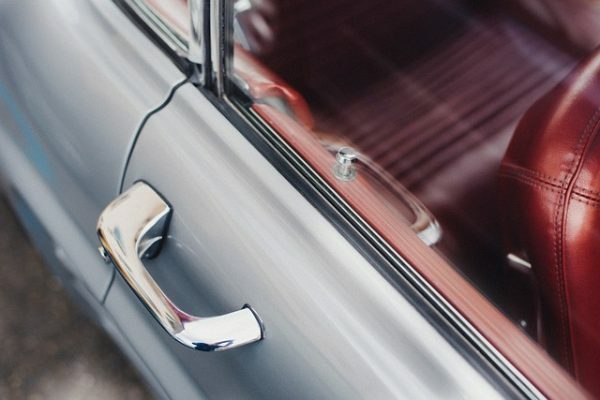 Simply reach for your phone and google ‘automotive locksmith’ then choose Kensington Locksmith Company, your locksmith for cars, providing lockout service quickly and reliably.